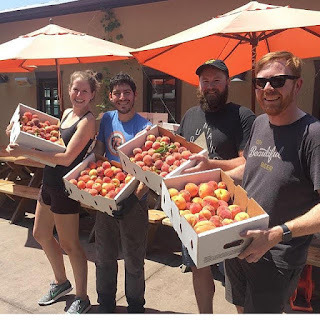 Our Mutual Friend, who generously hosted the Denver’s BMBW festival last year at their RiNo establishment, teamed up with Lafeyette’s Odd 13 to bring you a blended sour ale, refermented on over 500 lbs of Palisade peaches. For the uninitiated, Colorado’s Palisade peaches are bigger, fuzzier and, many would argue, better than Georgia’s or South Carolina’s. And while state pride may play a factor in flavor, there is no doubt that this year’s crop has been fantastic. If you haven’t picked up any Palisade peaches yet, hurry and get your hands on some before this year’s offerings run out. Try out these recipes from CPR featuring Palisade peaches to get yourself ready for this peach bomb of beer! For those of you who may be more titillated by a hoppier offering, do not fret. Great Divide will be tapping an original IPA that features flaked quinoa, courtesy of Grouse Malting (of Wellington, CO), and juniper berries. 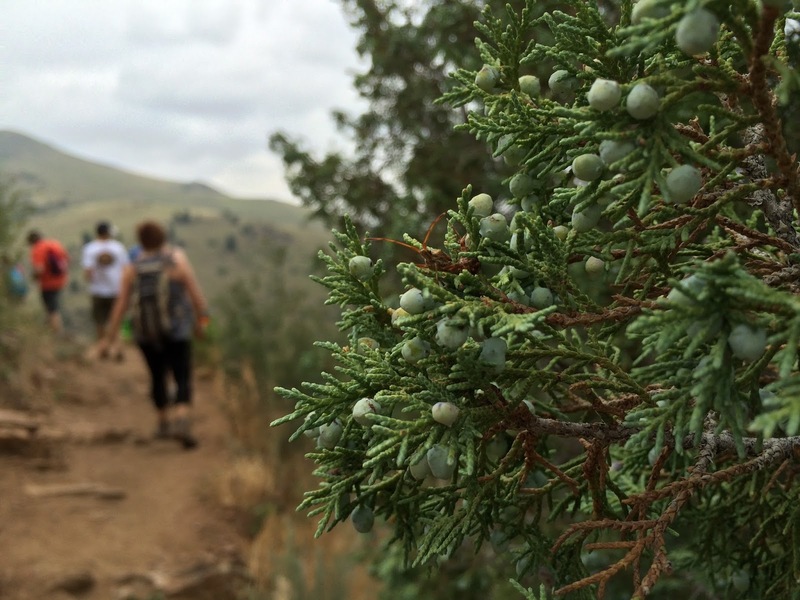 The quinoa was inspired after a wild version was spotted on a walk along the Sandy Creek at Bluff Lake Nature Center, which is just a stone’s throw from Denver’s Stapleton neighborhood. 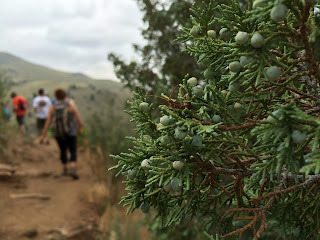 Juniper was incorporated following a camping trip near Gross Reservoir (no, really, the water is fine) in Boulder Country. The result? A mixed inspiration beer that involves a local fermentable identified in a nature center within city limits and ever-present juniper berries, combining to contribute to a juicy, lighter bodied and golden IPA, crafted to fall into that crux that lies between summer and fall. Stay tuned for more previews of our annual Denver BMBW Fest!